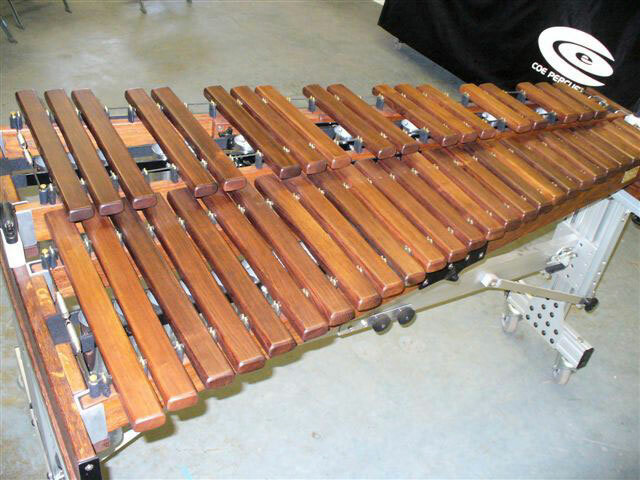 Our concert xylophones have Honduras Rosewood bars that are 2″ in width low C4-D#4, and are 1 5/8″ in width E4-C8. 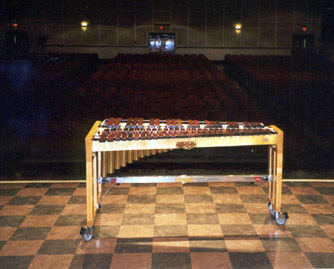 The resonators are solid brass or aluminum, tunable caps on every note. 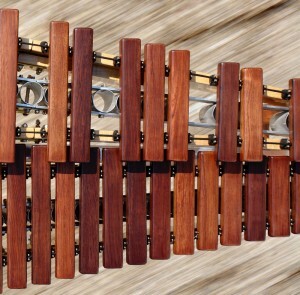 All of our xylophones are based on the classic “ragtime” instruments of the past, most of which are no longer available, and no other company currently produces an instrument of this same design. 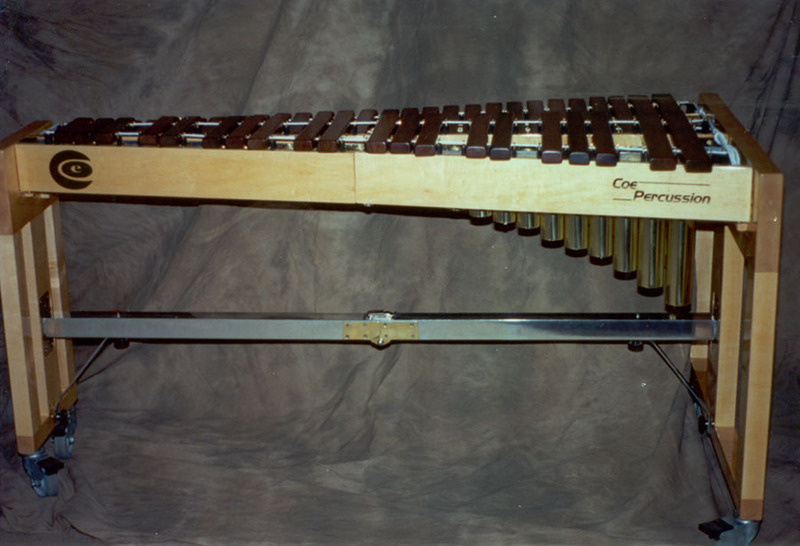 The bar dimensions are a replica of a certain model of these type xylophones which we feel was one of the best xylophones ever made. 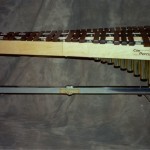 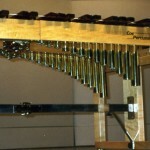 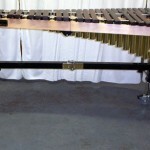 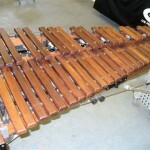 The bars are longer throughout the entire keyboard than most other current production xylophones, and are all 15/16″ thick, which is thicker than most other xylophones produced today. 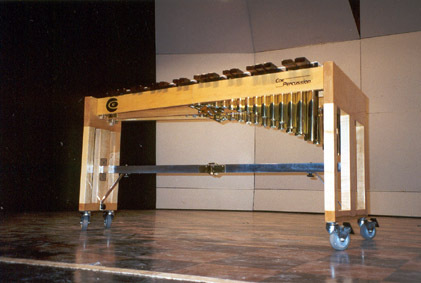 The bars are “Quint Tuned” in the same manner as was done long ago. 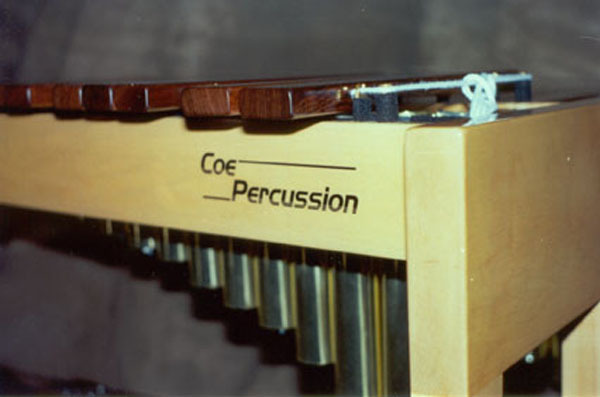 These factors give our xylophone a unique sound, all of which words cannot describe. 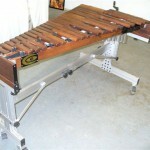 Please inquire about pricing, availability, and any other questions you may have. 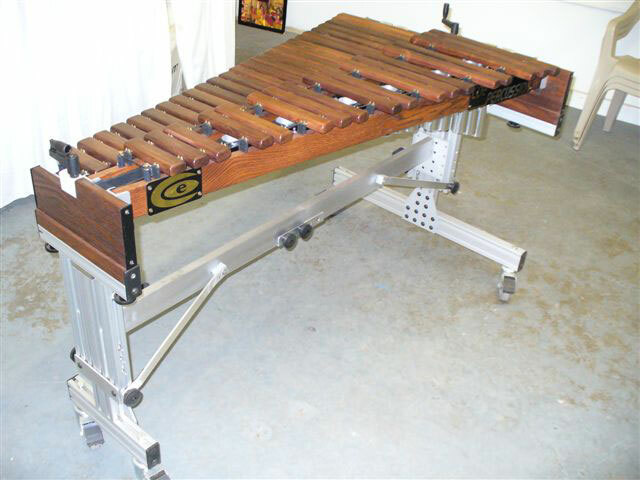 Four Octave Concert Xylophone, Honduras Rosewood Bars, Aluminum Tune-Able Resonators (Every Note), Two-Tone Frame 1/2 Maple, 1/2 Mexican Morado. 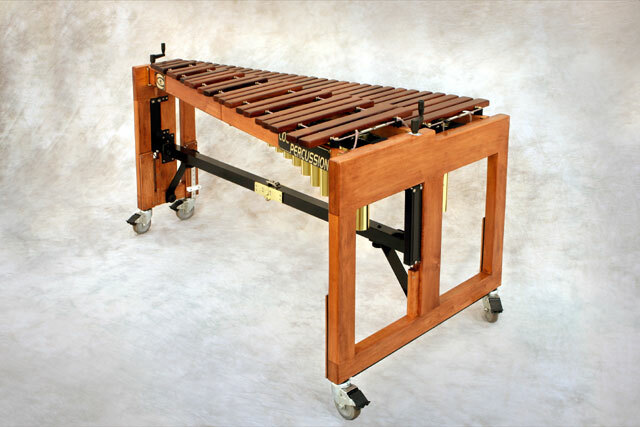 Four Octave Concert Xylophone, Honduras Rosewood Bars, Brass Tune-Able Resonators (Every Note), and height adjustable all Maple frame. 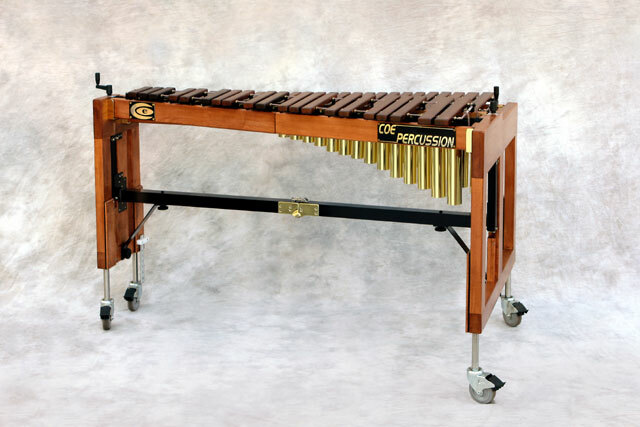 Four Octave Concert Xylophone, Honduras Rosewood Bars, Brass Tune-Able Resonators (Every Note), and Height Adjustable Two-Tone Frame 1/2 Maple, 1/2 African Wenge Wood Frame. 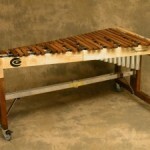 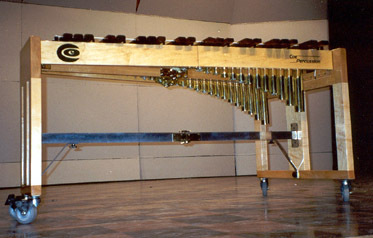 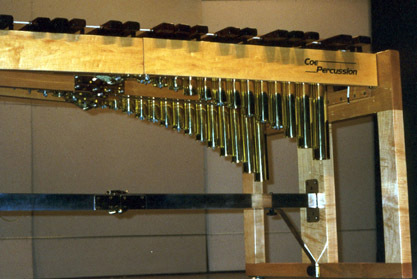 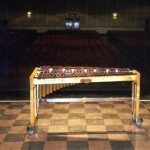 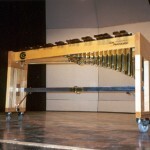 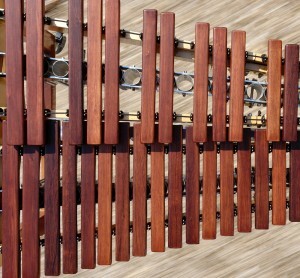 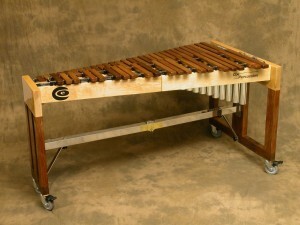 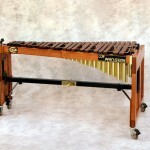 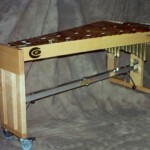 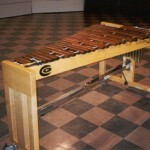 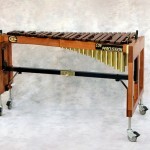 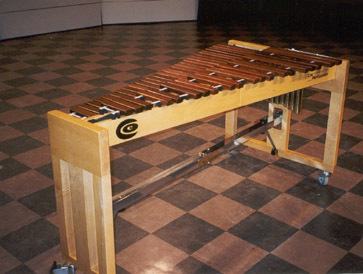 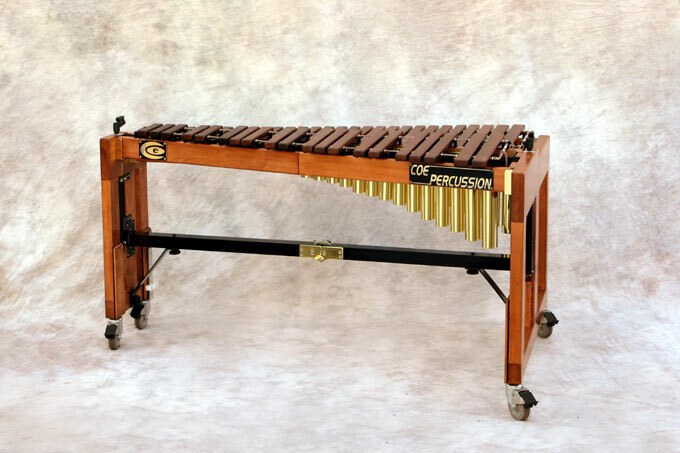 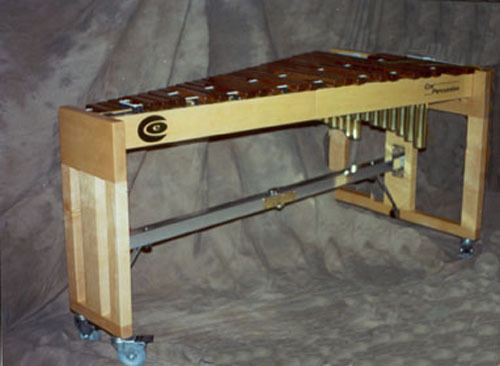 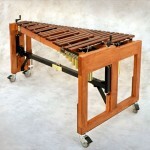 Four Octave Concert Xylophone, Honduras Rosewood Bars, Brass Tune-Able Resonators (Every Note), and fixed height Maple frame. 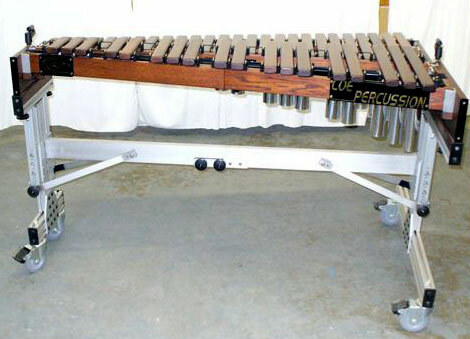 Three and One Half Octave Concert Xylophone, Honduras Rosewood Bars, Aluminum Tune-Able Resonators (Every Note), and height adjustable wood/metal hybrid frame. 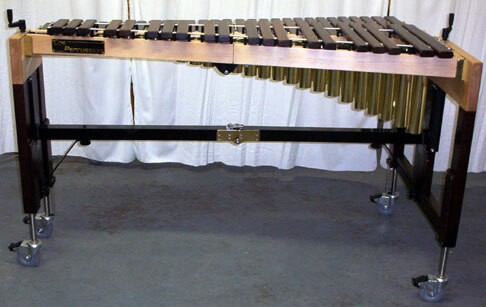 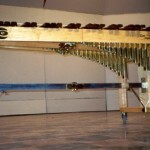 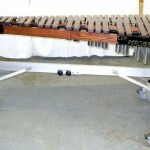 *Hydraulic height adjustable frames are available on our xylophones too! 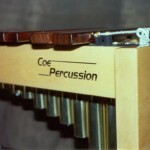 Listen to this instrument on the sounds page!